Spotify’s tempo-matching extension, Spotify Running, is now hitting Android devices. 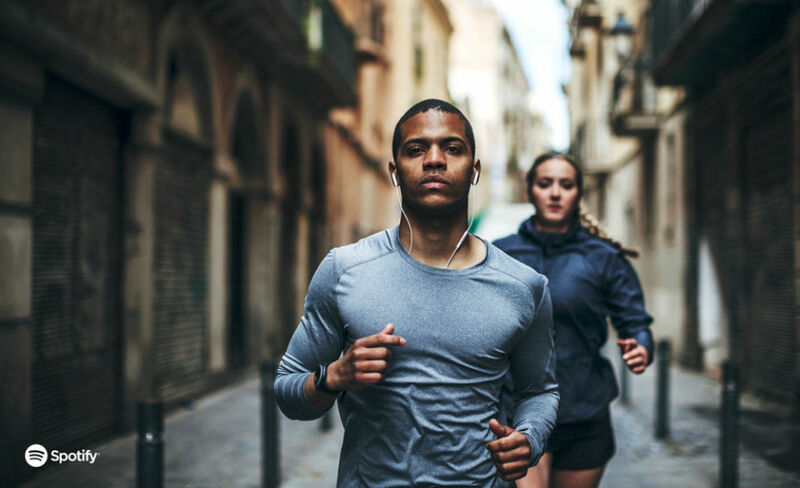 The Running portion of the app allows users to select a tempo for a workout/run, with Spotify creating a playlist of music to accompany you. Spotify states that the update is hitting device today, so be on the lookout for an update on Google Play.